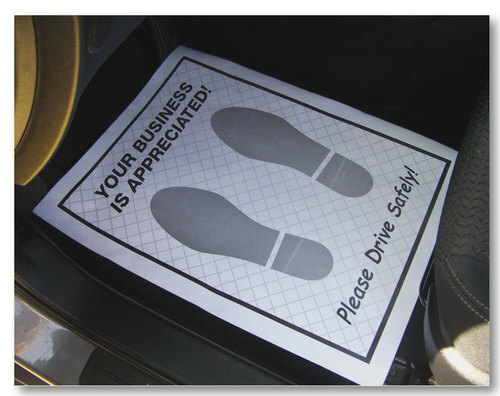 Using paper floor mats for cars is probably one of the easiest, not-so-cheesy way of showing your customers you care about them. It’s so subtle, simple yet super effective. And of course, while expressing your appreciation and concern to them, these car mats do a fantastic job of keeping your cars’ floors and carpets free from dirt and unwanted nastiness. Just so perfect for test drive requests! Best yet, these mats cost next to nothing so you can buy in bulk for your dealership without denting your wallet. Tell me, what’s not to love? What’s the Big Deal about Automotive Deal Jackets?